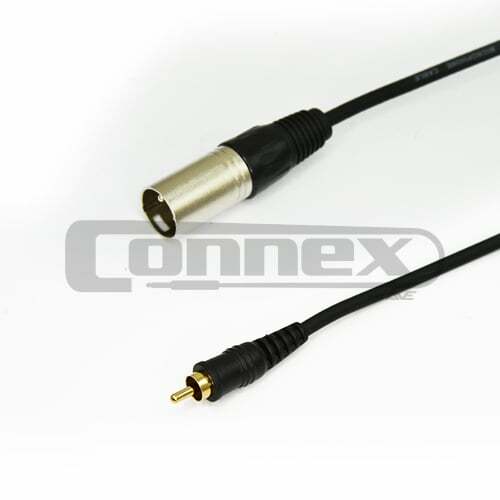 RCA to XLR Cable are most commonly used for connecting mixers to powered speakers. XLR to RCA cables are an integral part of most mobile DJ and venue set ups. Carrying the audio signal is an important role these cables fulfil. Usually being the only signal lead that is exposed out of the decks or mixer and laid where feet tread them wrapped up the speaker stand, it is essential to have a heavy duty leads that can handle being treated less then delicately. 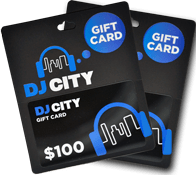 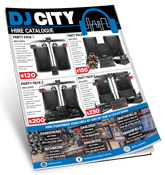 Here at DJ city, we have a range of high quality leads available, from RCA to XLR to XLR to Jack and many more. 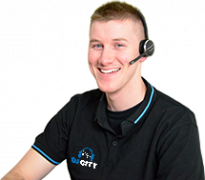 All are tried and tested by our hire department and all have proven their worth! 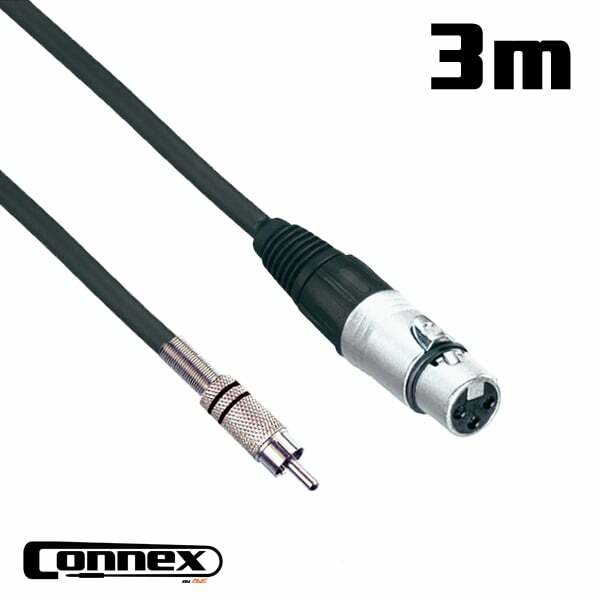 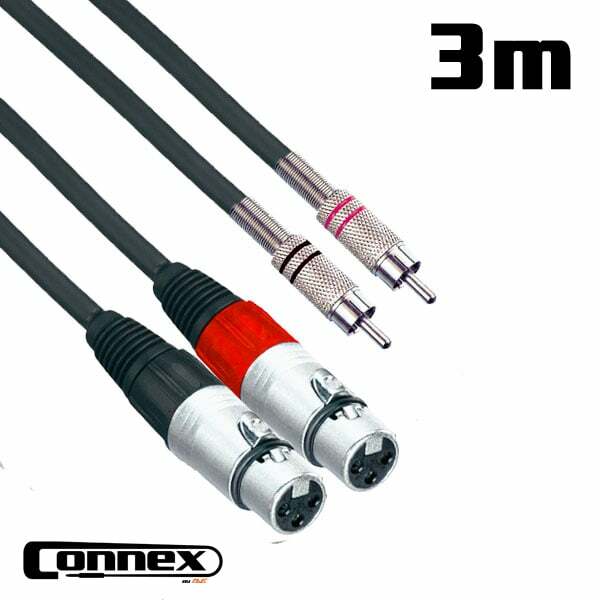 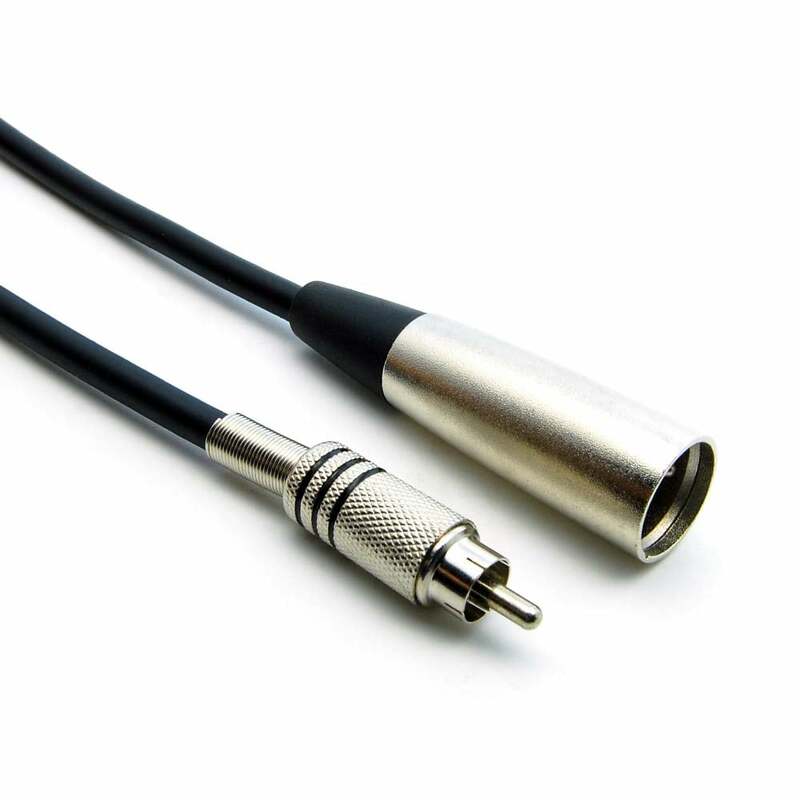 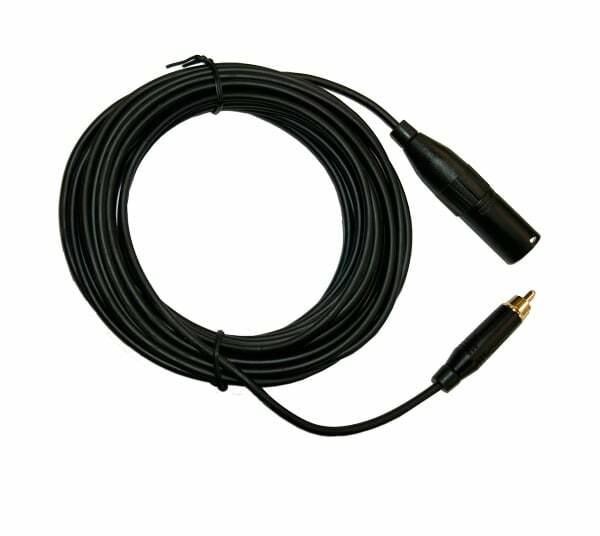 XLR to RCA cable are a must have for mobile DJs and can be used in a wide range of applications. Available in a range of lengths to suit all your audio requirements.